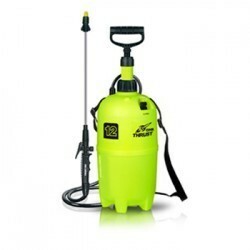 This 20 litre sprayer is perfect for spraying Wet and Forget, plus chemicals for plant protection, liquid fertilisers in gardens, orchards, nurseries, plantations and greenhouses. 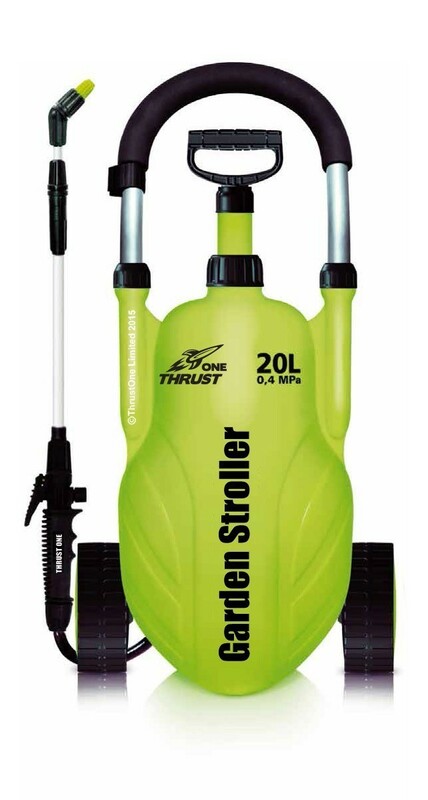 The Garden Stroller is professional, practical, reliable and easy to use and move around with its tank sitting on two wheels. To improve comfort, each Garden Stroller is equipped with strong and efficient parts. Each part is thoroughly tested before final assembly. 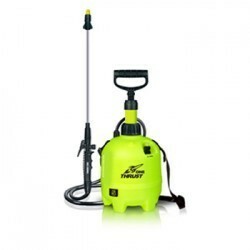 All parts are made from high quality, durable, and chemical-resistant materials. 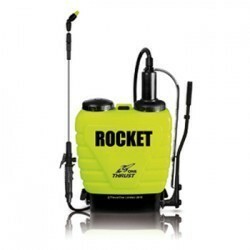 The engineers have probably designed one of the most user-friendly wheeled garden sprayers that you can find on the market.